Once upon a time, Apple iPhone came with many types of wallpaper, which kept updating along with their iOS version. However, Apple suddenly removed some of our favorites from iPhone, iPad, and Mac book without giving any solid reasons. The feature is certainly lacking in the new iPhone X and many users are distressed with the news and are frequently seen complaining about their favorite designs going amiss. Of course, many iPhone fans are trying their best to make up the absent images by taking snaps of their own and using it as wallpaper – the original ones certainly do hold a special place in our iPhone’s. They are in no particular order which means that they are not categorized according to their release dates. 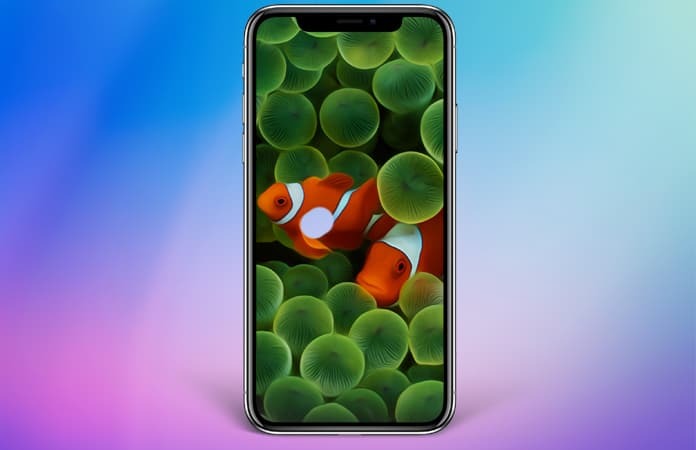 They are specifically optimized for iPhone X and although they will fit all iPhone screens – you may need to make minor adjustments by zooming when setting the wallpaper. There are no zip files associated with these wallpapers and you have to download them individually. To download the wallpaper on your iPhone just click on the image and save it in your Camera roll folder. Above all, this is not a complete collection and you may find plenty of hot favorites missing from the group. 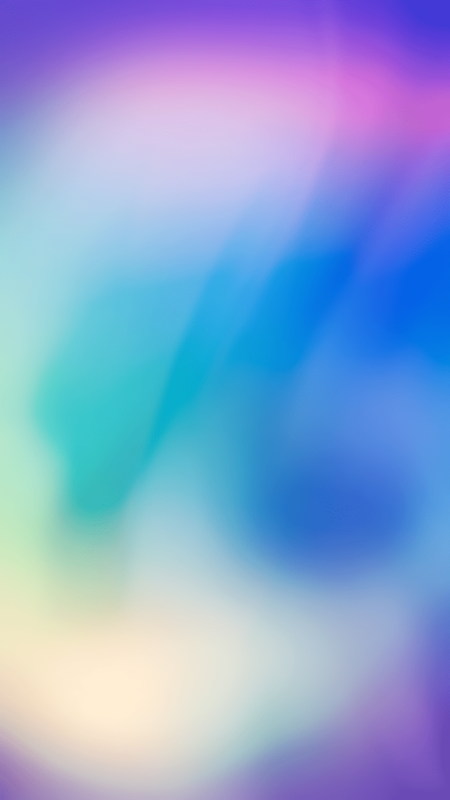 But still this is the best you can get and if you want to relive your iPhone memories, then make sure you download the wallpapers on your new iPhone X too. Good luck and thanks again AR72014 for the exclusive collection.